Pope Francis : “All the Divorced who ask will be Admitted to Communion” ? Yes, he said it over the phone to his favorite journalist, Italian editor Eugenio Scalfari of La Repubblica (the Pope’s favorite newspaper), in a conversation on October 28, revealed by the latter in an editorial published this Sunday. There is no reason to doubt its general accuracy. We are way past the time of doubting the general accuracy of the Scalfari quotes. Not now, that the papal interviews to Scalfari have been published on the Vatican website, that they have been occasionally published by the Vatican publishing house (LEV) itself – for instance, as part of the book to the right. It was a direct quote by Scalfari, as the Pope explained to his dear Atheist friend what the Synod had decided (in fact as an answer to another editorial on the Synod Scalfari had published in Repubblica). In the same phone conversation of the past Wednesday, he declared himself very interested in the article I had dedicated to him two Sundays beforehand. He asked me what I thought of the conclusions of the Synod on the family. I responded — as I had already written — that the compromise that the Synod had reached did not seem to take into account the changes had had taken place in the family in the past fifty years, [and] therefore pointing towards the recovery of the traditional family was an objective that was completely unthinkable. I added that the open Church willed by him finds herself before a family that is open both in its goodness and in its wickedness, and that it is this that the Church finds before her. But I have the same question as Pentin , why does the Pope continue to speak to someone such as Scalfari, and discuss such sensitive subjects with him, when he knows he is unreliable but likely to report his words without reference to a recording or transcript ? On the other hand, I am finishing an article started on my last blog about the Fatima 3rd Secret, few more weeks and it should be finished, stay tune as you might be surprised, as you know this is what I also love, so after the Warning year soon the possible Fatima 3rd secret from Aviso. During this Month of November, there should be also some changes about the Blog, a Monthly Subscription (each one will fix the subscription amount himself according to its means) of a token amount will be required, after working for years for free, today I can not do it anymore, suscribers will have access to my own Press Review, my articles about Fatima, Garabandal and Akita as more détails about me and my good relations in the village and elsewhere, and much more because I may have kept “the best for later”, maybe a monthly News letter as well and so on, all this, is a full time work so I’ll need your help to keep this blog online and I count on you. For those interested, you can already contact me by email, thank you. St.Hildegard from Binden´s prophesied that the False prophet ( the one who goes against the perpetual teaching of the Holy Church,who is lauded by the world and all freemasonic lodges and who´s wearing a different pectoral cross from the previous popes ) will drag two-third of “sleepy”Catholics into perdition.He is very sly and loves to procrastinate in showing his true devilish colours…Father Lombardi didn´t make a specific dementi of this concrete Francis´statement.He referred to us in general terms….Will you read this article, please? While His Holiness Pope Francis continues teasing our souls with a kind of speech that no longer surprises us, neither washes away the confusions from our heads in matters of faith, some really good bishops are not afraid of not pleasing the world and our human desires. Indeed, they say clearly the things that we would expect the Pope to say. This fearless bishop, who grew up inside the Soviet Communist great chastisement of the 20th Century, is only 45 years old, one of the youngest Catholic bishops in the world. He is a scholar in moral theology (very needed in Catholic World in our days) and he is fluent – if I’m not wrong – in Ukrainian, Russian, Polish, English, Spanish and Italian (and, apparently, also understands Portuguese). He knows Latin, Greek and Old Slavonic as well. He had a pastoral experience in Buenos Aires, at the same time as the Archbishop Bergoglio. 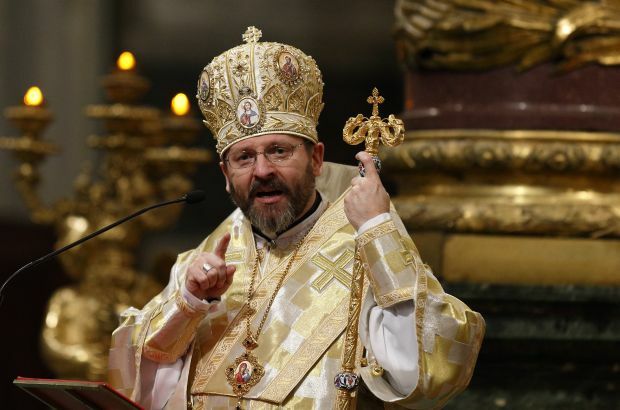 This bishop is not afraid of saying the Truth about communism, homosexuality, marriage and divorce. He is not afraid of not pleasing the political correctness of the West in fashion at the moment, in both secular and Catholic environments, but he is neither afraid of blistering the dreadful Russia. I have the feeling that God could have great planes for him after the tribulation that we are going through. Well, better if I don’t bet anything because I’m really bad at it, God always kept me safe from getting rich. 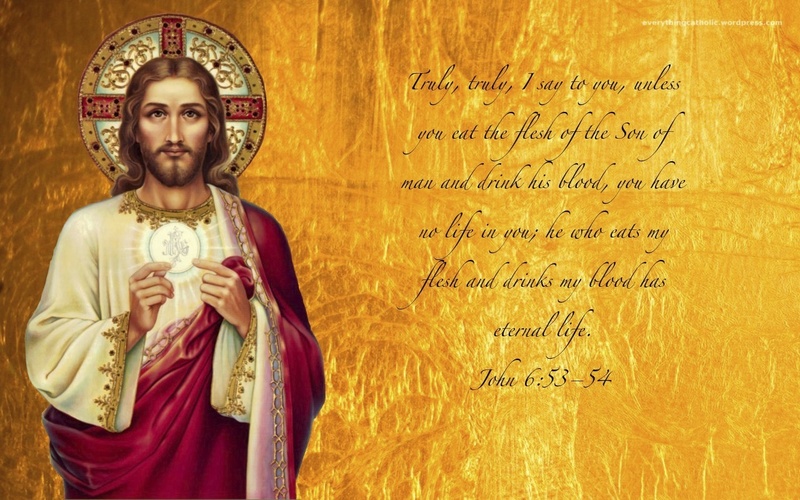 Take heart Basto, he is not alone – http://rorate-caeli.blogspot.com/2015/11/rorate-exclusive-bishop-athanasius.html?m=1 . What a great work by Monsignor Scheneider, I’ve read it last night John. You like it or not, but you can see clarity and inspiration from the Holy Spirit in every paragraph, that’s the Truth, that belongs to Jesus. It’s almost like one of those letters from Saint Paul in the captivity. I might be wrong, and I hope I am, but I’m afraid that His Holiness Pope Francis won’t fancy it very much, but I can’t neither imagine him contesting it directly or any of its issues… I don’t know, it’s just a feeling! The Vatican denies these quotes from Pope Francis.